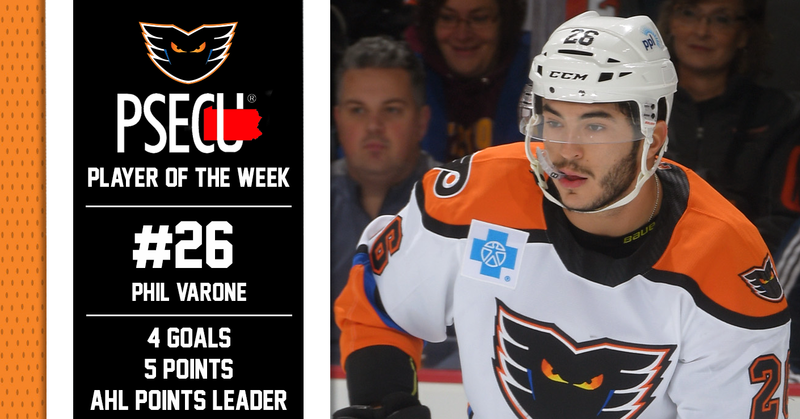 Lehigh Valley, Pa. — With four goals and an assist for five total points in three games this past weekend, Lehigh Valley Phantoms forward Phil Varone has been named the PSECU Player of the Week for the second time this season. 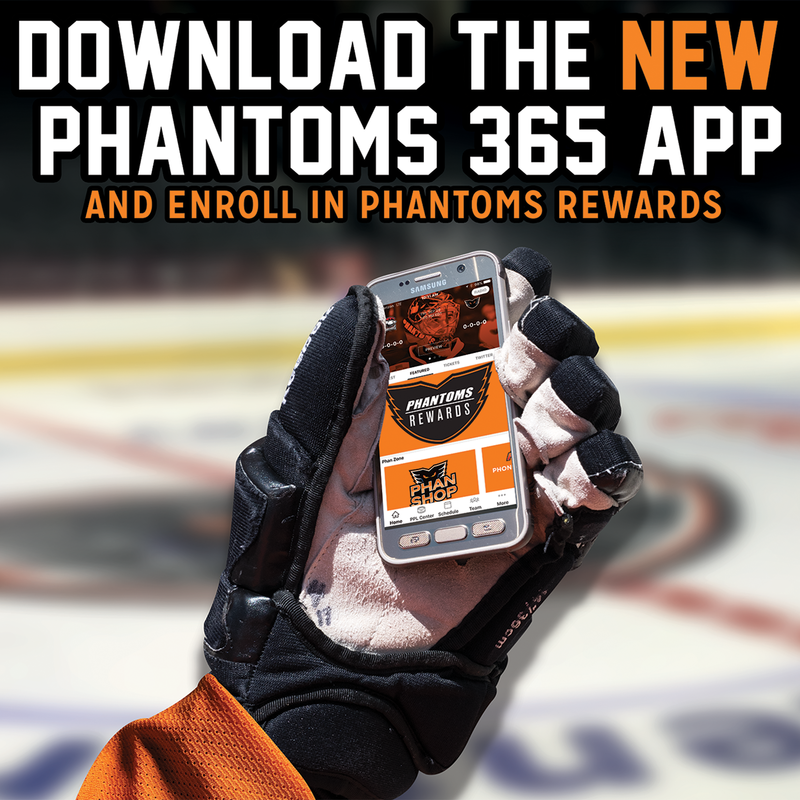 The Phantoms began a three-game road swing north of the border on Friday with a contest against the Laval Rocket. After a scoreless first period, the Rocket broke through to take a 1-0 lead just 2:11 into the middle frame. Not to be outdone, the Phantoms answered back just 1:45 later when a drive off of Greg Carey’s stick deflected off a leaping Varone and into the net to tie the game. 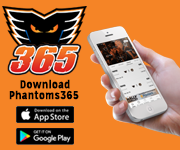 During the overtime period, Varone connected with Nic Aube-Kubel who burned past the Rocket defense and scored to give the Phantoms a 3-2 victory. The assist capped off a three-point night for Varone who reached the 25-point mark that night. 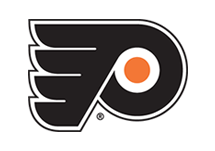 After a 4-2 comeback win over the Belleville Senators on Saturday night, Varone continued his tour of Southern Canada with a stop in Toronto on Sunday afternoon. 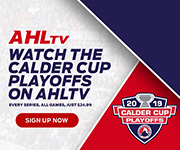 The Vaughan, Ontario, native opened the scoring against the Marlies at the 10:54 mark of the first period when he split the defense and put the puck past Toronto goaltender Eamon McAdam. 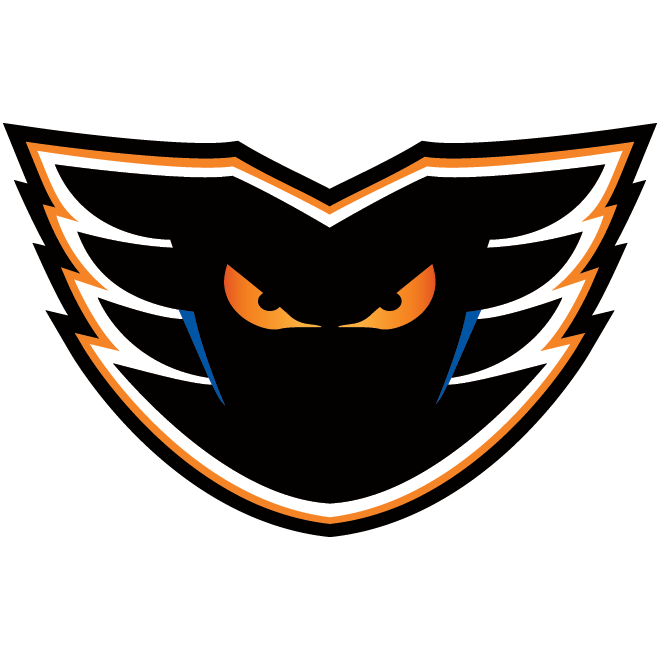 Just 4:44 seconds later, Varone netted his second goal of the game to stretch the Phantoms lead to 2-0 over Toronto in the first period when he found a rebound off of a Greg Carey shot and promptly popped it over the right pad of McAdam on the backhand. 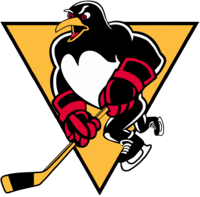 Varone’s pair of goals in Sunday afternoon’s contest moved him into sole possession of the AHL’s lead in points with a total of 28 (11G-17A) this season. As the team approaches the quarter mark of 2018-19, Varone is currently on pace to score over 100 points this season.